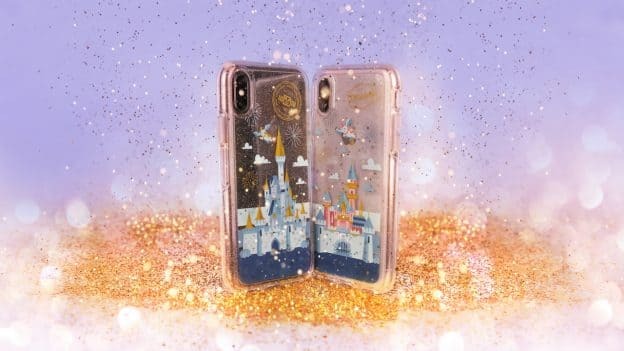 Beginning this week, new OtterBox mobile cases featuring colorful Disney castle artwork are coming exclusively to Disney Parks and we’re sharing a first look at the designs and where to find them! As you can see, these first-ever OtterBox castle cases are sharp – featuring ultra slim profiles with clear backgrounds. Each case is scratch resistant and has a raised, beveled edge to help protect your phone’s touch screen during daily use. The new castle cases, which are available for iPhone 7, iPhone 8, iPhone 7 Plus and iPhone 8 Plus will soon be joined by cases designed for the iPhone X. These new Disney Parks exclusive cases are joining a group of other OtterBox mobile cases already available at Disney Parks, including Star Wars designs and Mickey Mouse and Minnie Mouse designs for the OtterBox Symmetry Series for iPhone 8, iPhone 7, iPhone 8 Plus and iPhone 7 Plus. Be sure to be on the lookout for more Disney Parks Exclusive OtterBox mobile cases later this year. I love this case!! Please consider Android phones in the future. Samsung Galaxy S7, would totally buy it. Is the Disneyland castle out for the iPhone X!? I’ll be out there for dapper day! Even better, is it online!? When will you be able to buy the cases on the Disney Parks app? 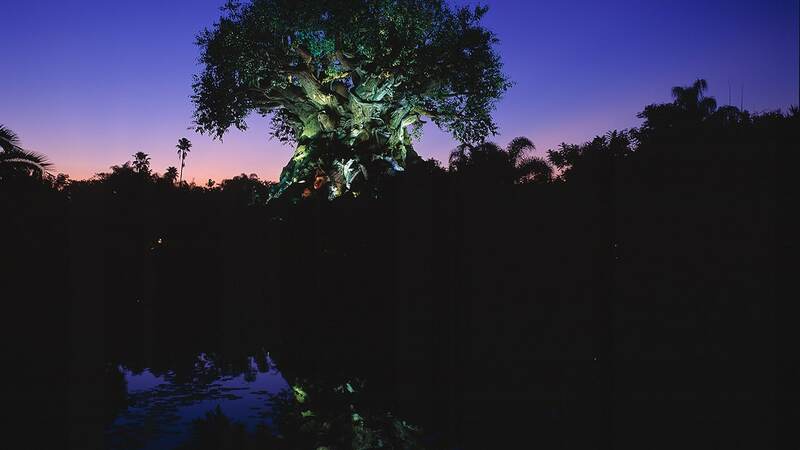 I just got back yesterday from Walt Disney World – I bought the Otterbox Castle case for my iPhone X. I was only able to find them at MouseGears in Epcot, and the Expedition Everest gift shop you walk into at the end of the ride in the Animal Kingdom. Hope this helps! I would to get a OtterBox for Motorola Droid phone!! Does anyone know if they have the Castle for iPhone X anywhere in the park? I went to World of Disney today and they were out. Please make for the samsung galaxy. Not everyone has an iphone. I totally will be getting one of these in approximately a month!! They only have iPhone 7 & 7 Plus. I went out special because this said it was available for 8 Plus but that is not the case…. Please make cases for the LARGE number of us out here that do not have iphones. Cases for Samsung Galaxy phones would be great! The Otterbox cases are $49.99 (if I remember correctly & I think I do). And they did have the castle Otterbox for the iPhone X when I was there on Sunday, 2/11/18. Love this. But alas, I have an Android (moto z). I would easily and gladly hand over the cash to get one of these if they were offered to other phone types beside iPhone and Samsung. I’d love to be able to show my Disney side with my phone. So sad. I have an Android phone, so I would have no use for this. Please start making some product for us. It’s a big market you are missing out on. Aw man I was just there two weeks ago! Any idea how much the castle Otterbox will be? I have a coworker heading down next month. I might ask them to do me a favor and buy one for me!! Samsung Galaxy Note 8, please, please, please! 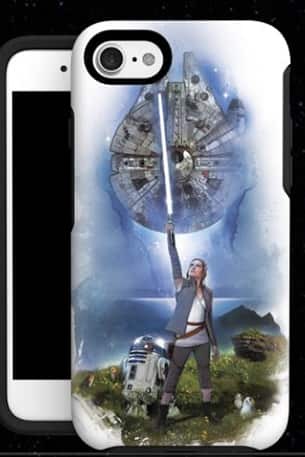 Just got the Star Wars Rey case pictured for my new iPhone 8 Plus. It’s awesome. Super protective but not bulky. And I’ve already gotten a bunch of compliments for it! Please don’t leave out Samsung and Android phones! I would buy one in a heartbeat- but like a few others have mentioned, I stick to the SE because of the size. Will the OtterBox cases be available on the Disney Parks shopping app ? Make these for the Google pixel! We want cases too! 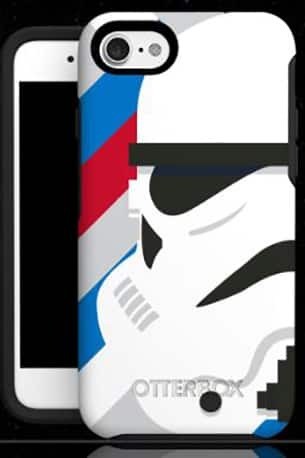 I would buy a case in a heartbeat — maybe several — if Disney sold them for Samsung (android) phones. Any idea when the iPhone X cases will be out? Love this new one! What about Android phones??? Androids need Disney cases too. Like what Christopher said, I just got a 6S a month ago. Wish they made Disney cases for the other iPhone models too.